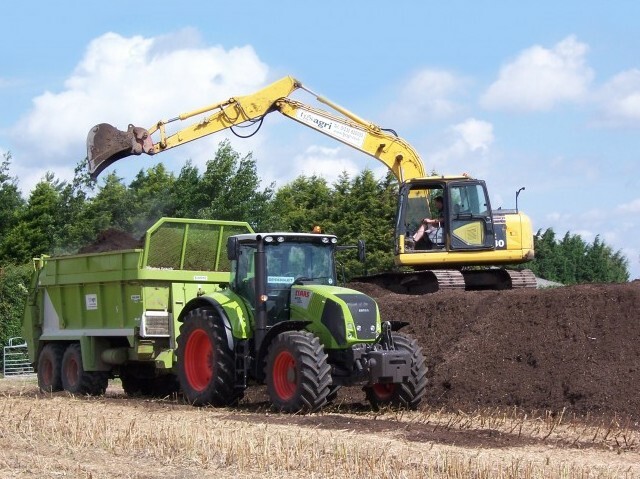 Composting is the aerobic decomposition of organic material by micro-organisms, under controlled conditions, into a soil-like substance called compost. 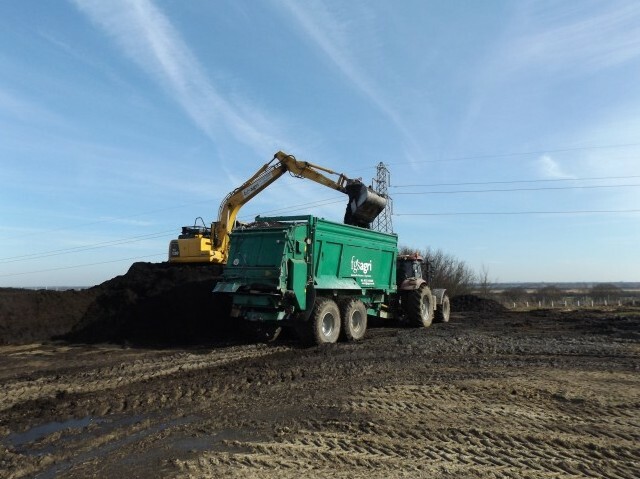 At Envar’s sites in Cambridgeshire and Surrey green waste material and/or green and food waste included materials are composted to meet the standards of BSI PAS100 and the Compost Quality Protocol. 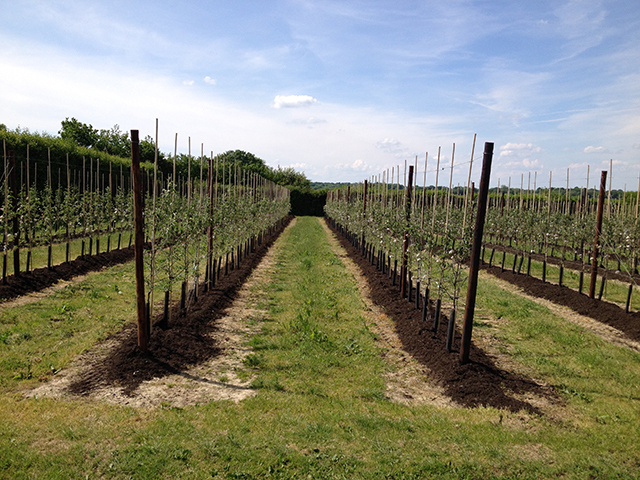 We can also supply non-PAS100 material if preferred. 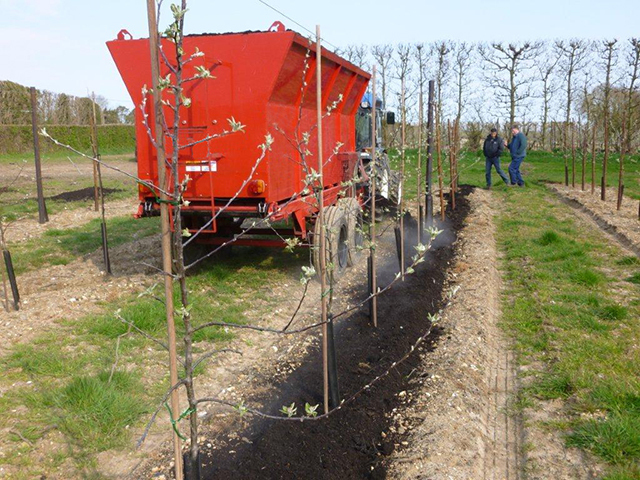 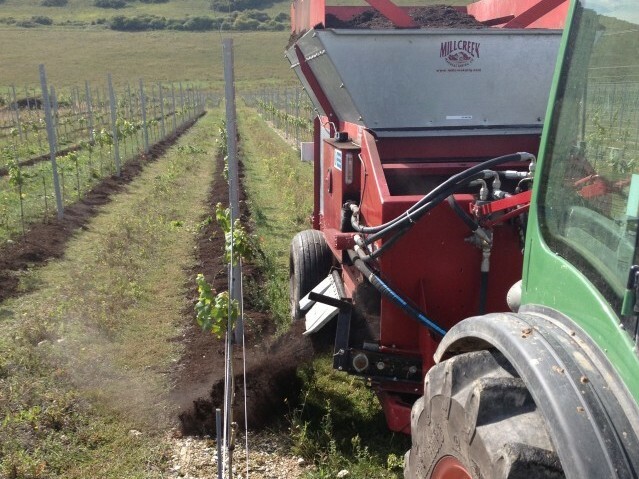 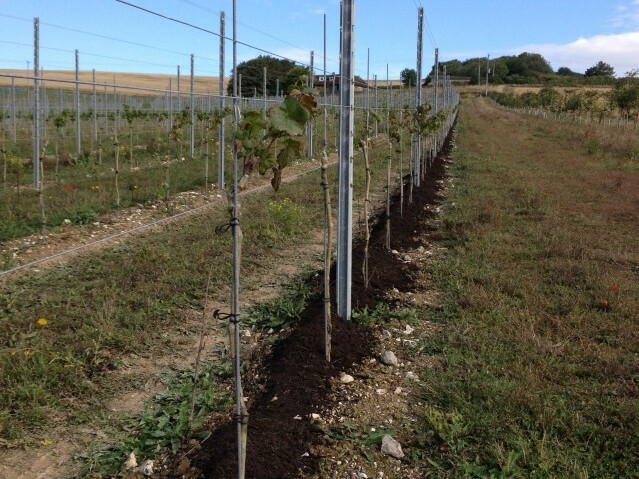 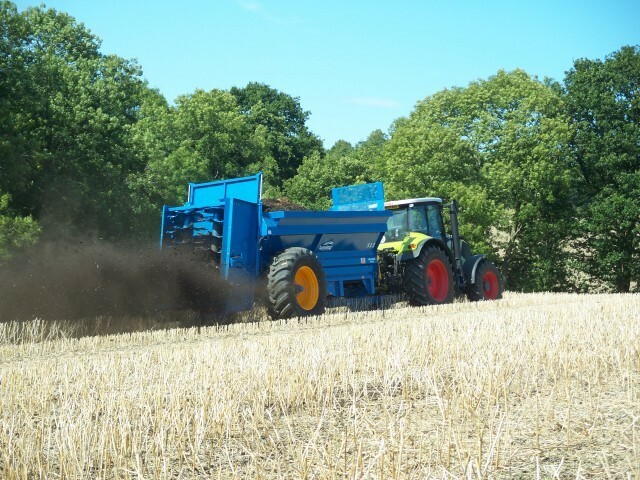 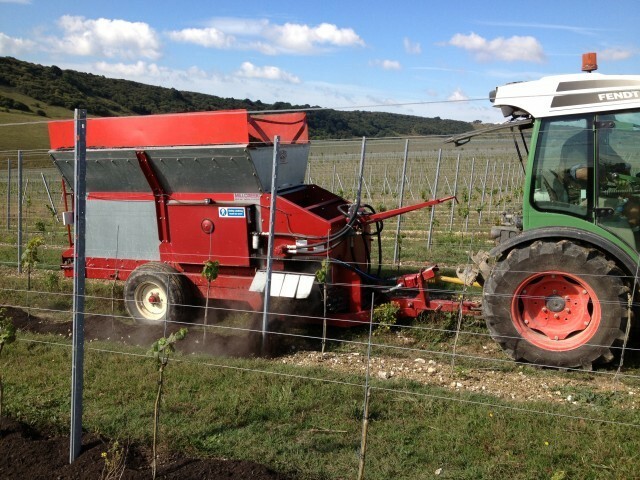 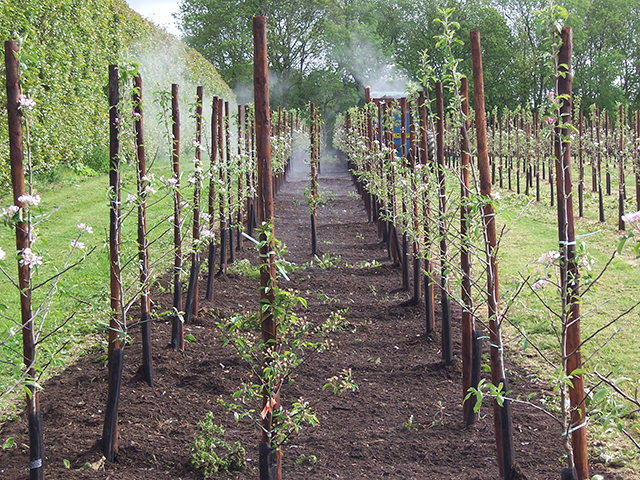 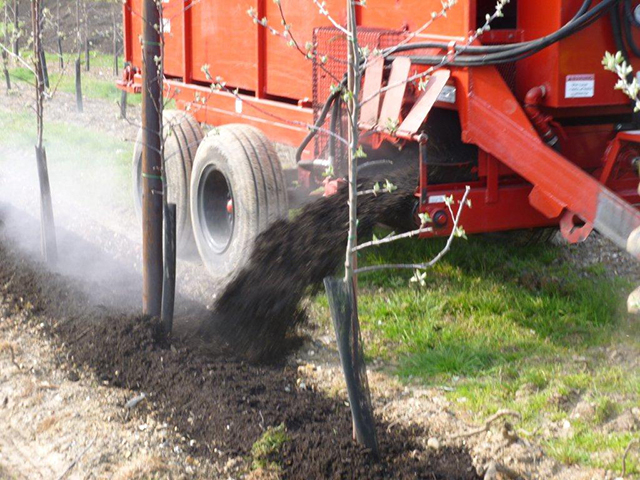 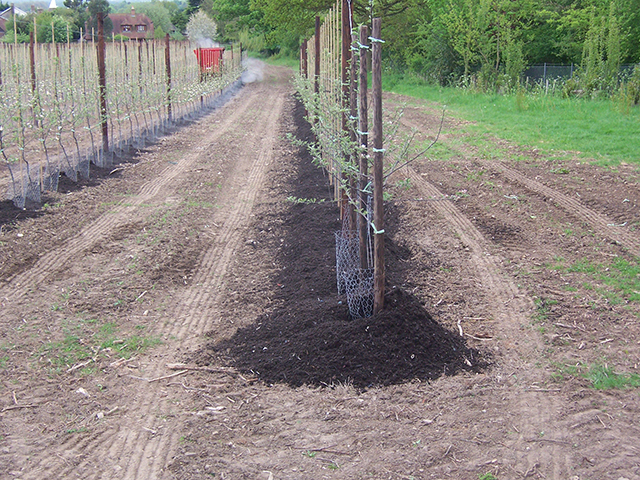 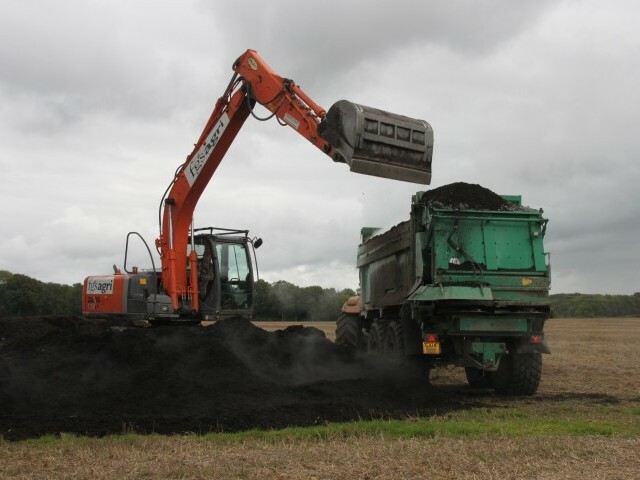 Various grades of compost are available to best fit the end use, whether it is for use as a soil conditioner on arable land or for use as mulch in the horticultural market. 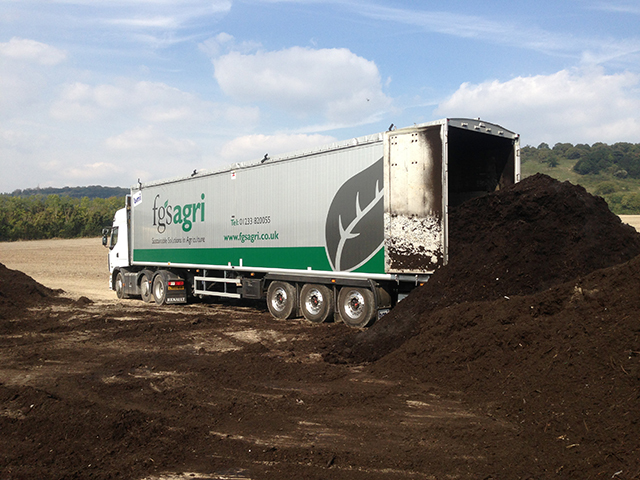 The team at our sister company, FGS Organics are FACTS qualified professionals who are able to find markets for the compost produced at Envar. 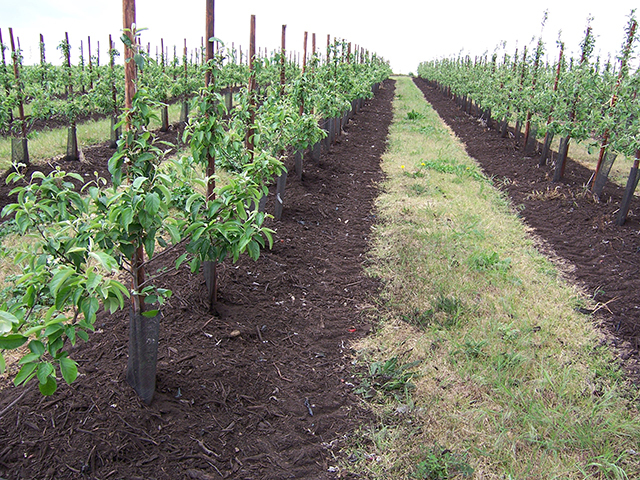 They are able to match crop requirements with the nutrients available from an application of the product. 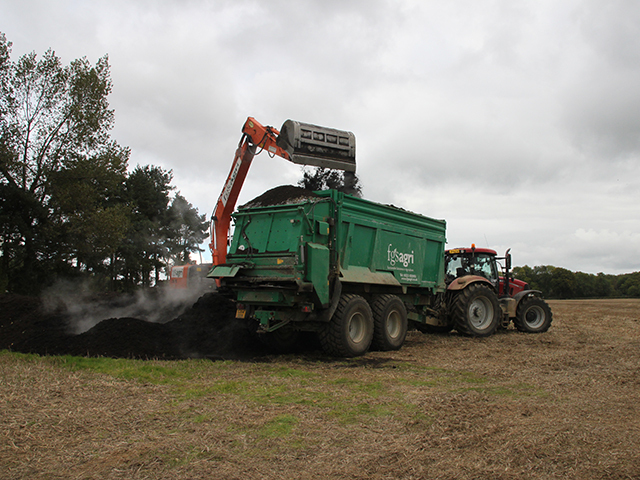 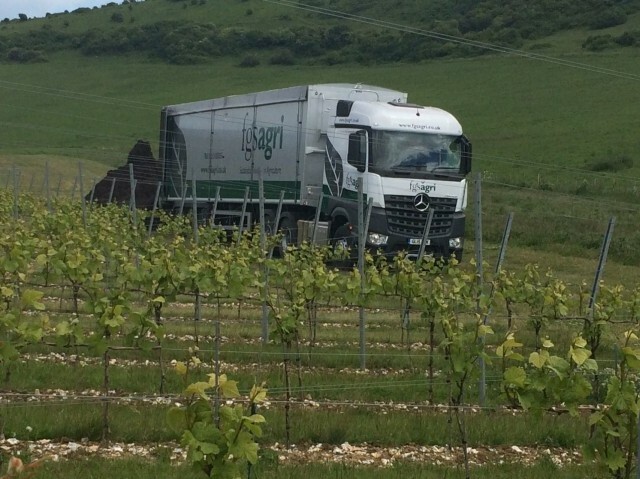 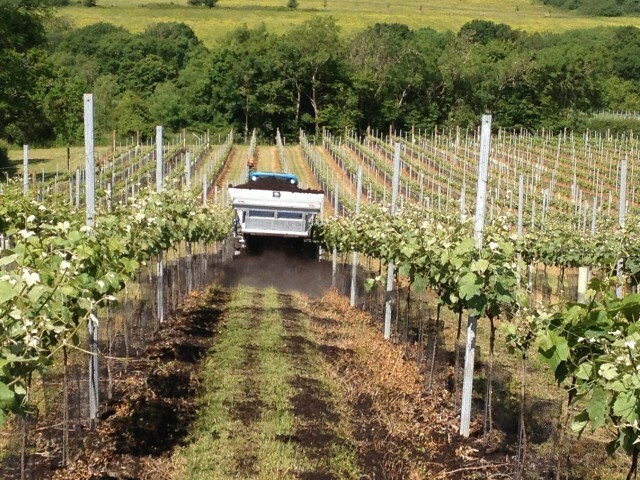 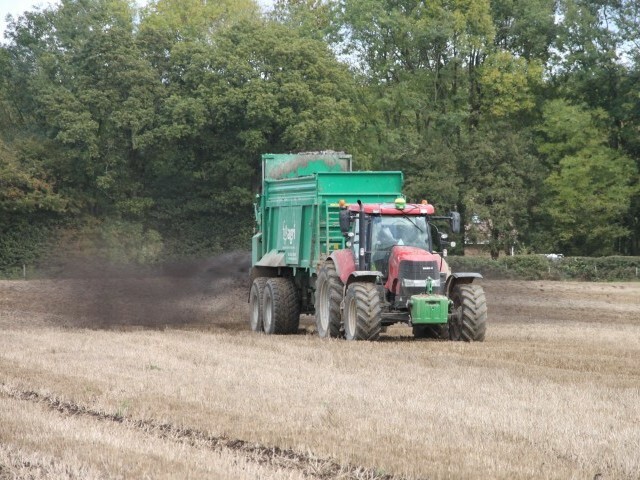 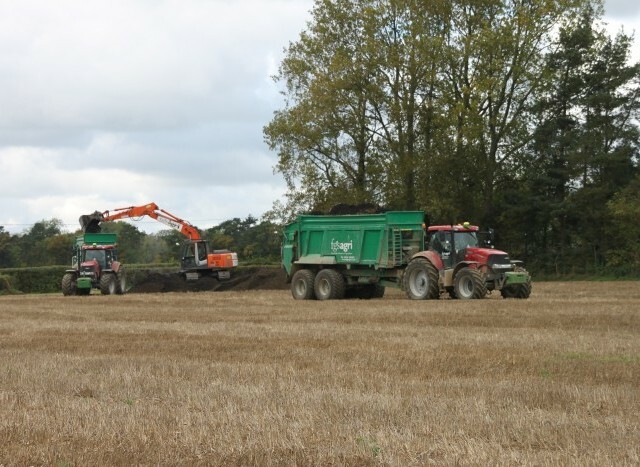 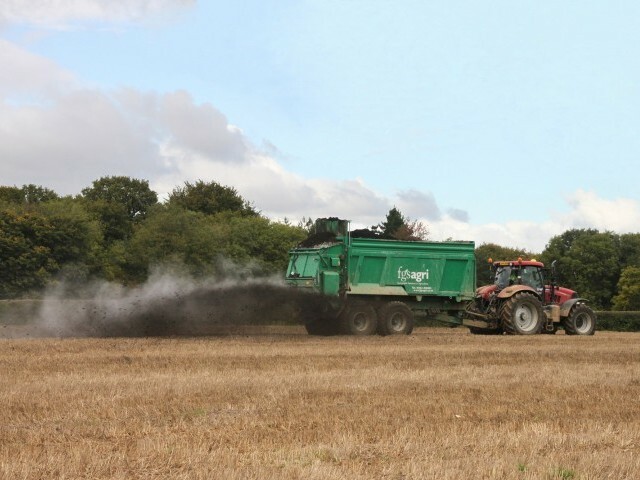 FGS Organics arrange delivery of the material direct to their farmers or you can collect BSI PAS100 standard compost direct from our Envar sites in Cambridgeshire or Surrey.